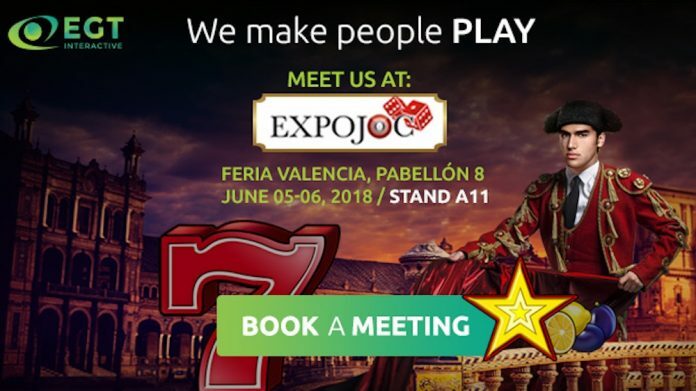 EGT Interactive has confirmed it will exhibit on Stand 11, Hall 8 together with Euro Games Technology at this year’s ExpoJoc gaming exhibition in Valencia, Spain taking place on the 5th and 6th June at Valencia Fair. The company certfied its high-quality video casino slots in compliance with the requirements supervised by the Spanish online gambling regulator Dirección General de Ordenación del Juego (DGOJ). The visitors will focus their entertainment on the first batch of 20 certified games for the region. 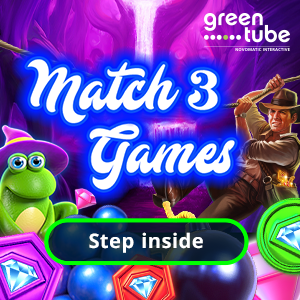 Including top titles like 40 Super Hot, Burning Hot, Flaming Hot, Zodiac Wheel and of course all the rest from the huge portfolio of more than 150 video slots. 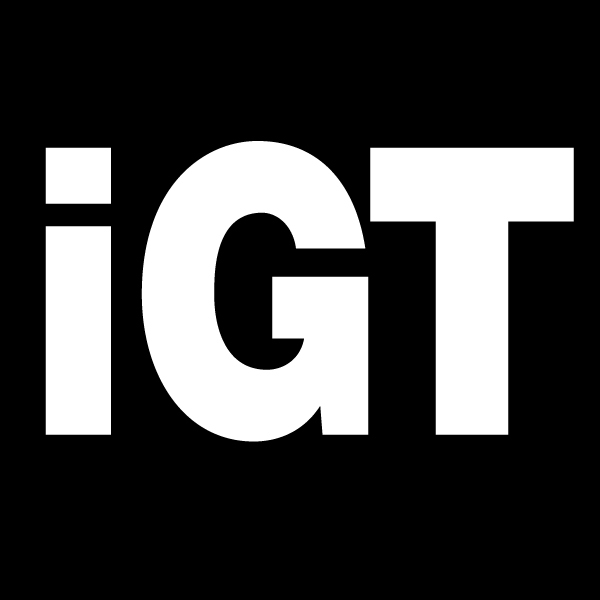 The certification process will continue in the following months, continuously adding new titles from EGT Interactive’s portfolio and making them available for the Spanish market. “Spain’s online gambling market is one of the fastest growing markets in Europe. 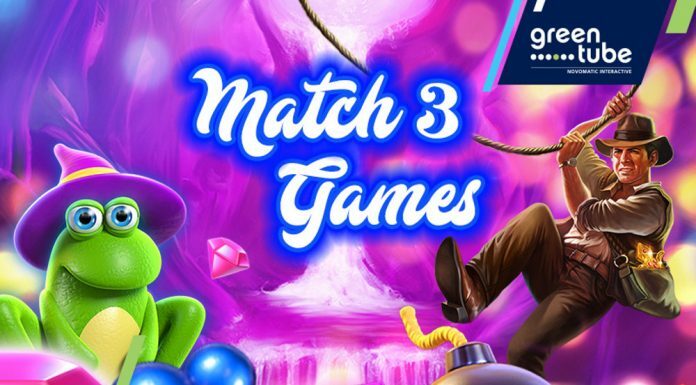 A big advantage lies in the fact that EGT Interactive’s portfolio of casino games is already known to the majority of the players from the traditional land based casinos. 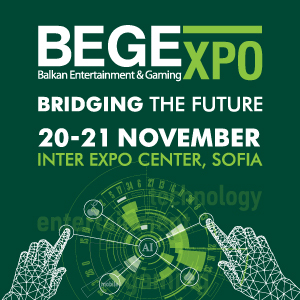 Our expectations are that this first batch of casino slots will cause great interest and will be well-received by the public.” Said Todor Zahariev, Managing Director of EGT Interactive. 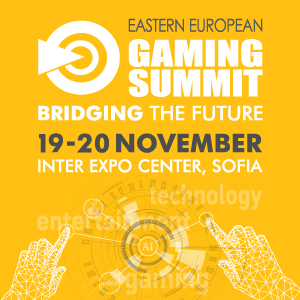 Spain is an important part of company’s strategy for growth and expansion but it is not going to be the last announcement for new market entry for this year as within the next months we are expecting more interesting news for EGT Interactive.